Age-related macular degeneration (AMD) is a leading cause of vision loss in the United States, affecting as many as 11 million Americans. Without proper treatment, AMD can lead to loss of sharp, central vision and cause legal blindness. Below, you can watch our “Taking A Closer Look At AMD” pocket film, available in both English and Spanish. The short films give an overview of the disease—including risk factors, symptoms, diagnosis, treatment options, and the role nutrition and lifestyle play in protecting eyesight. They also address some of the challenges of living with AMD and encourage those diagnosed with the disease to take control of their sight. 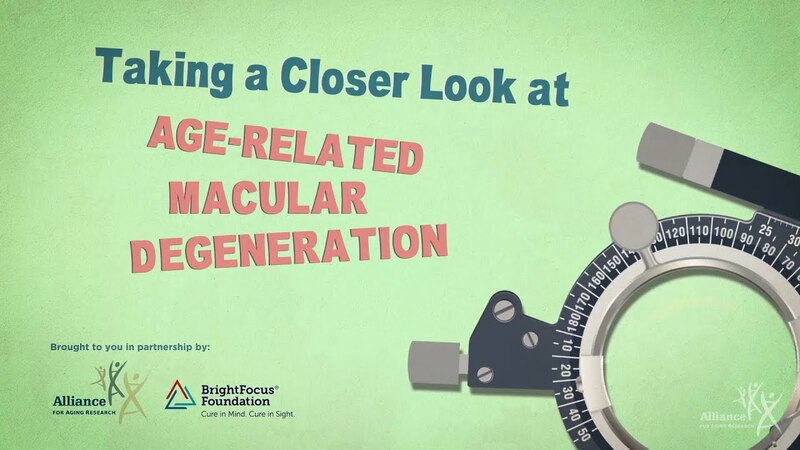 + All Blog posts related to "Age-Related Macular Degeneration Campaign"